Massages can include images and short video along with links to your other social media profiles and your business website! Including an image or a video makes you tweet more likely to be read by its intended audience. Twitter is great way to build relationships with your customers. 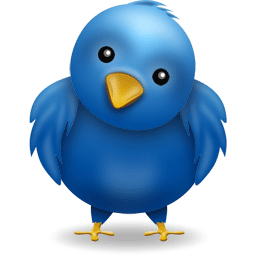 The best business use of Twitter for your business is to meet potential customers and leads the same way you would at networking event or trade show. 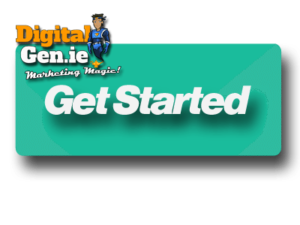 Is Digital Genie on twitter? Yes we are! Have a look at some of our page follow us, and send us a tweet! It’s easy! Just click on the button and we’ll have you tweeting in no time!